Welcome home to this spacious Walden condo! Features include hard surface flooring throughout, newer kitchen, stainless appliances, large laundry, 3 fireplaces, 1st floor bedroom suite, 2nd floor loft w/ fireplace plus master suite with fireplace and large guest bedroom with private bath. 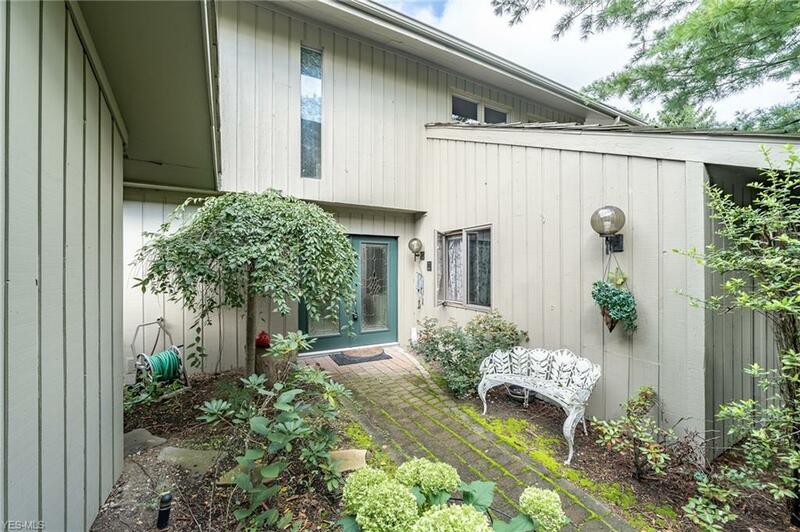 2 story Great Room and a 3 season room overlooking private, wooded lot. 2 car garage and spacious driveway. Schedule your showing today before this one is SOLD!